We enjoy spending family time outdoors. One of our favorite activities is hiking. 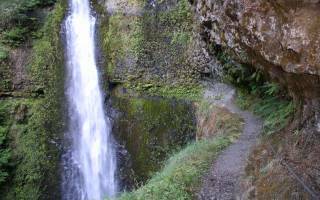 Being lucky enough to live in the great Northwest, we have plenty of trails to explore. We try to get out as much as possible, and lately we’ve been able to hike almost every weekend. Take a look at our hiking log for 2005 to see where we’ve been. We’ve taken a lot of pictures on our hikes. Have a look at our picture galleries.